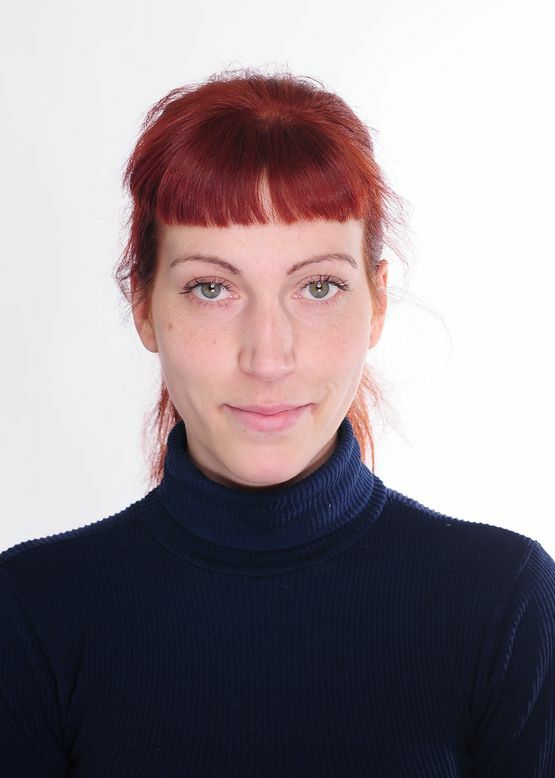 Tanja Polz studied photography at the „Neue Schule für Fotografie“ in Berlin. After some years of freelancing and art, she decided to study something more safe. Since 2017 she is a Media Computer Science student at Beuth University for Applied Science. June 2018 she started working for Datexis.